Buried in West Brompton Cemetery at the north end in a "common unmarked grave". i.e. 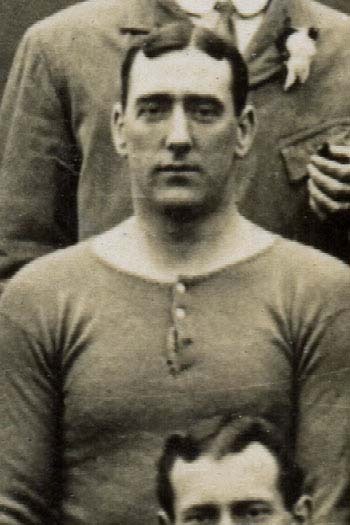 Jack Whitley made 138 appearances for Chelsea, of which 0 were as a substitute.